Look for my BOOK TRAILER to be released soon for MAKE THAT DEUX! 1. When I lived in France for a year as an exchange student, I didn’t (yet) have a driver’s license. 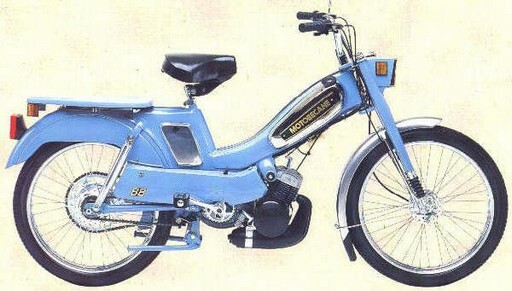 But it wasn’t necessary to have one to drive a moped (mobylette). Phew! 2. Since my birthday is October 20, I was always one of the oldest in my class growing up (when I started 1st grade, you had to be 6 years old by Oct. 1). In 9th grade, I set out to finish high school in 3 years, which I did, tying with another girl for 1st in my class. 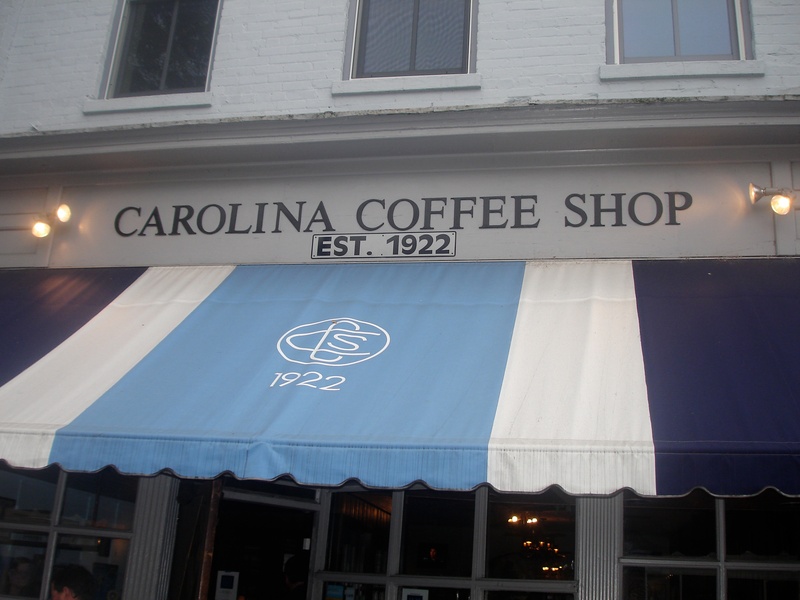 When I started at UNC, I was 17. 3. 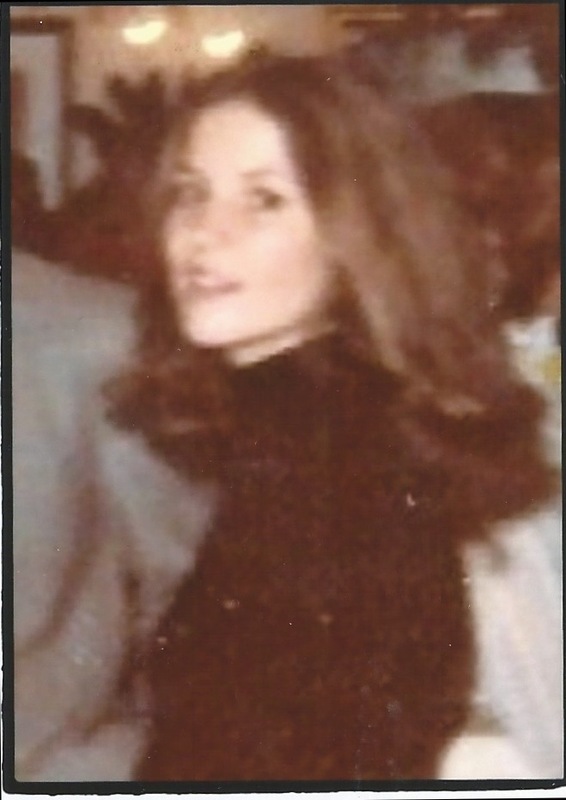 I was 2nd-runner-up in my high school beauty pageant (“Miss Tiger”). 5. I didn’t get my ears pierced until I was 26 years old and pregnant with twins, & I’ve never had another ear piercing (or any other kind). 6. One of my sons is a brain cancer survivor and was operated on by a renowned Duke neurosurgeon. 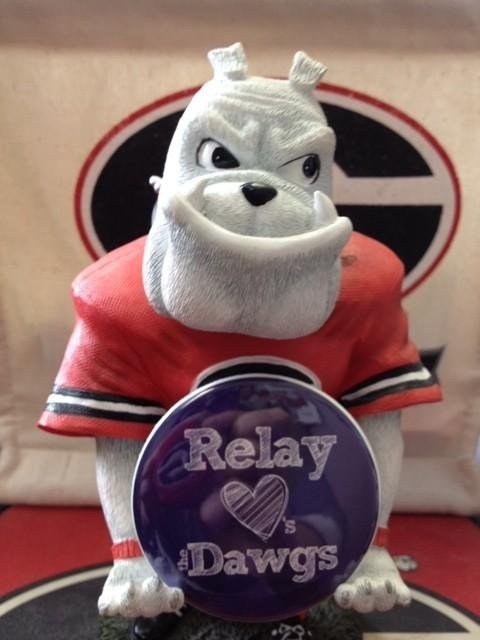 * My son is doing terrific now & is involved in Relay for Life at UGA, which helps raise funds for cancer research. 7. I don’t wear bracelets or turtlenecks (though I used to wear both, but only once in a blue moon). As a college freshman, wearing one of the two turtlenecks I remember ever owning. 9. Maybe because I’m very nearsighted (and my parents didn’t realize that until I was 12), I didn’t learn to ride a bicycle until I was 10 years old. I couldn’t see the ground in front of me! 10. I don’t get seasick, but I do get migraines occasionally. 11. My hair is naturally curly, and while my kids were growing up, I experimented with many different hairstyles and lengths. 12. I left the promising field of computers and technology in the mid 1980s to stay home and raise my 4 children for 20 years, during which my family moved across the country 4 times. 13. I don’t know how to cook (much)…actually, that’s a well-known fact about me! * Dr. Allan H. Friedman, Neurosurgeon-in-Chief, Duke University Hospital; the same doctor who operated on Senator Ted Kennedy several years ago.